With Michigan’s hot summers and freezing winters, it’s necessary to have a properly functioning HVAC system to maintain your comfort levels. For higher quality and superior home comfort, the Matheson team can replace old systems and install new, advanced units into homes. 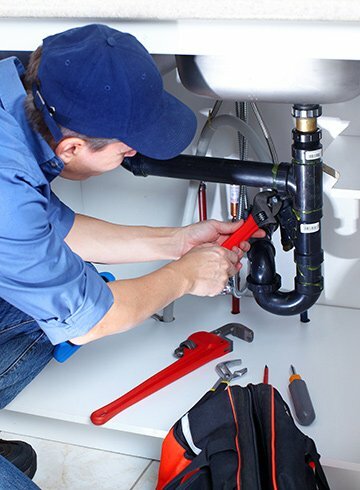 If you are in the market for new HVAC equipment, Matheson Heating • Air • Plumbing has an expert team of specialists who are capable of installing advanced Carrier® systems. As a Carrier® Factory Authorized Dealer, customers can feel confident that our goal is to make the installation experience as smooth as possible. Our team will uncover the best system to fit your needs, while maintaining energy-efficient solutions. 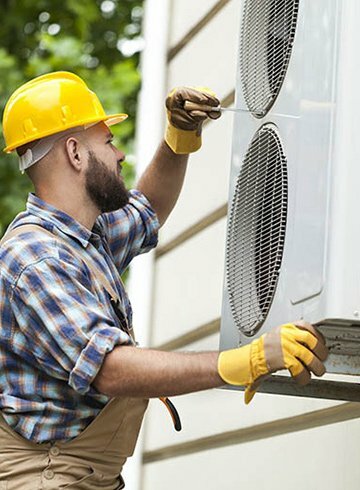 With a system that is too old or too damaged, HVAC repairs may not be enough to salvage your unit. If your HVAC equipment needs to be replaced, you can count on Matheson Heating • Air • Plumbing to find the best solution. We have been helping homeowners for more than 70 years. 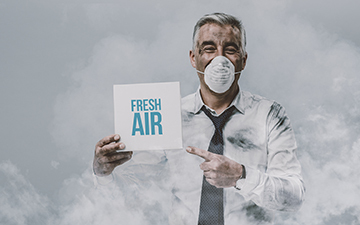 Whether you are dealing with a broken air conditioner, outdated boiler system or defective thermostat, our highly trained technicians will provide you with the tools to select the most suitable replacement system for your space. When working with our team, Matheson customers receive fast and friendly service. We want to work with you to deliver the best results. To get more information on our replacement and installation process, contact our experts! Call us at (248) 363-4868 for an estimate, or submit our online form today.